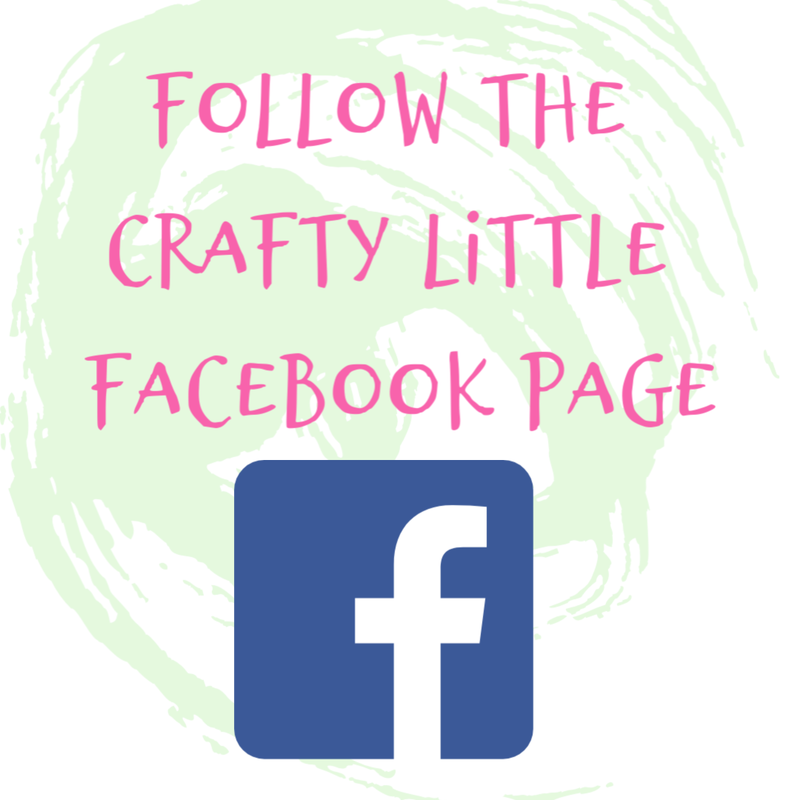 Crafty Little Blog: I'm A Card Making Winner Again! I'm A Card Making Winner Again! Remember the Joy of Sets Challenge Blog I told you about and my letter C themed card? 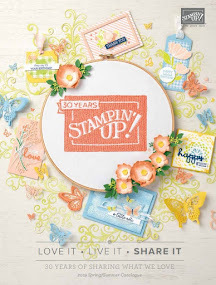 The one made of Crushed Curry with Crafting forever stamps and pick a pattern craft themed DSP? Well it won! How flabbergasted was I to find that out! See, you don't have to have been making cards for years to win challenges, that's two I've won in a few weeks and I am a real novice card maker. If you think you can't craft, if you feel you don't have a creative bone in your body if you feel like whatever you make is not good enough to share... STOP RIGHT THERE and give yourself a good shake down. You are good enough, your work is good enough and if you keep on making excuses for yourself or listening to negativity how do you expect to ever get any better at what you're doing? 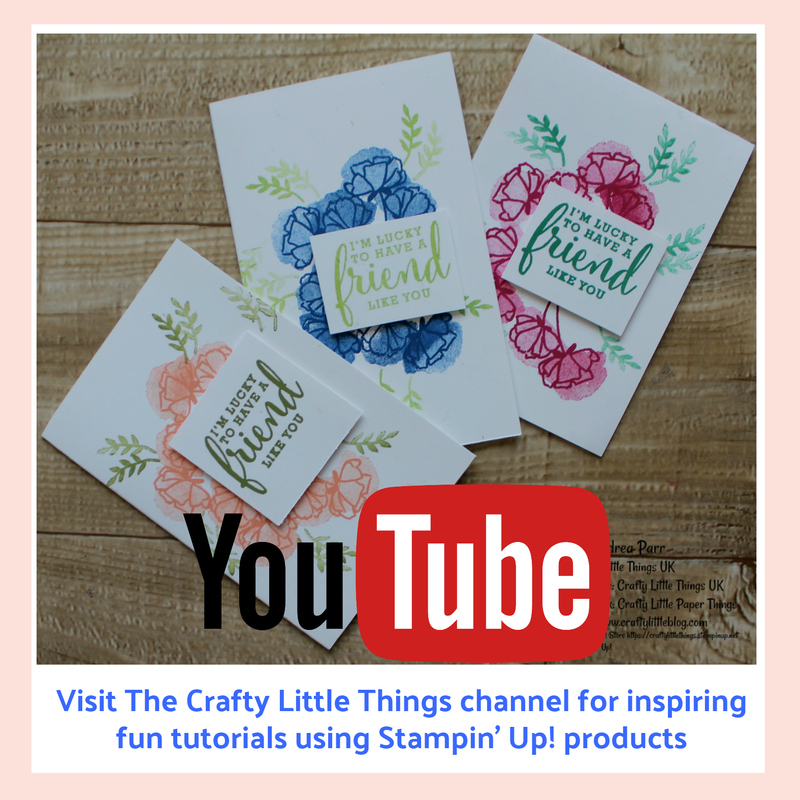 If you want to craft, then craft and if you want to paper craft then you can really not go wrong with Stampin' Up! 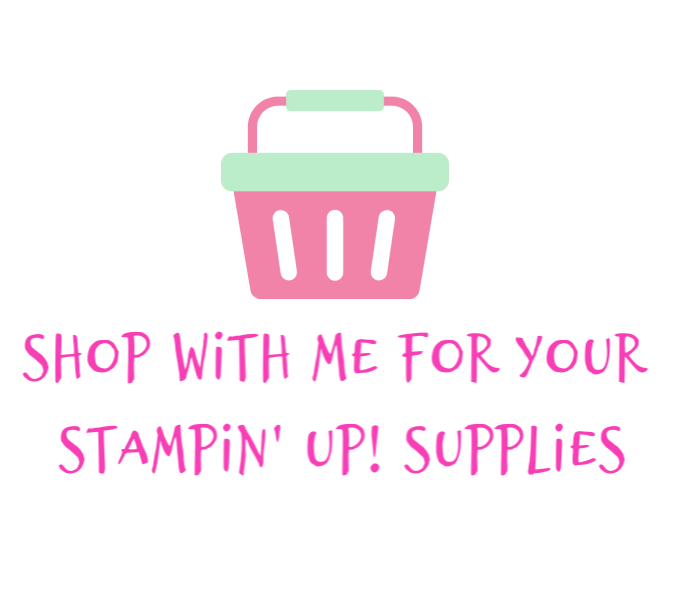 If you have no idea where to start and want some advice on a few things to get your papercrafting hobby underway get in touch and I'll give you my honest opinion on a few versatile items which you will be able to use right away to make cards and 3D projects with. 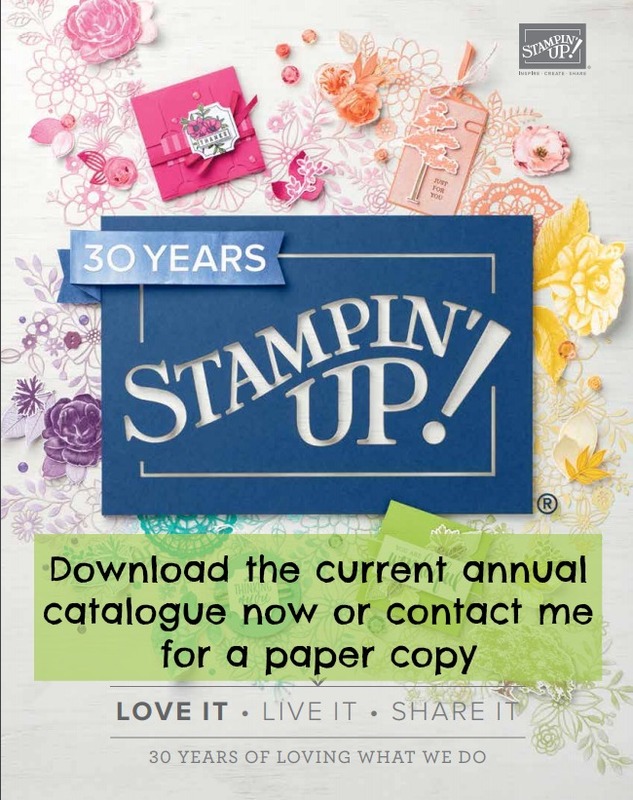 You will be surprised at how many different looks you can achieve with just a few products and a modest outlay. 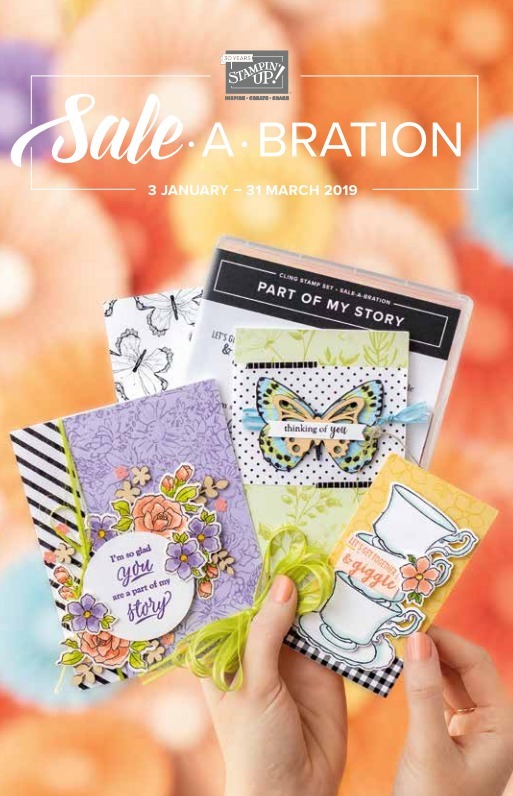 Then you can join in the challenges and you can experience the euphoria of positive people who appreciate the work and talent that goes into hand crafted cards complimenting your work. It's a win win situation, you get to craft, you get to improve, you get some solid sisterhood support and you get to enjoy yourself! I'm really looking forward to joining the design team as a guest for September. Better get my thinking cap on and come up with something delightful.